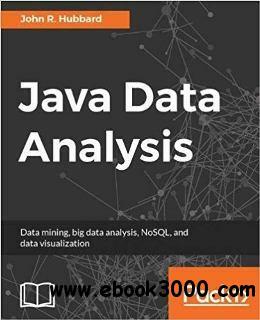 This book will help you learn the tools and techniques in Java to conduct data analysis without any hassle. After getting a quick overview of what data science is and the steps involved in the process, you'll learn the statistical data analysis techniques and implement them using the popular Java APIs and libraries. Through practical examples, you will also learn the machine learning concepts such as classification and regression. In the process, you'll familiarize yourself with tools such as Rapidminer and WEKA and see how these Java-based tools can be used effectively for analysis. You will also learn how to analyze text and other types of multimedia. Learn to work with relational, NoSQL, and time-series data. This book will also show you how you can utilize different Java-based libraries to create insightful and easy to understand plots and graphs.